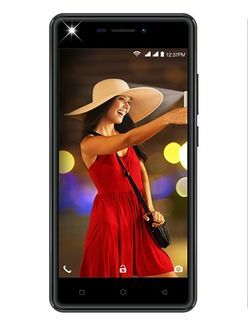 Since Intex is an India-based mobile phone manufacturer brand, it has the advantage of understanding the needs and requirements of an average mobile phone user in India. 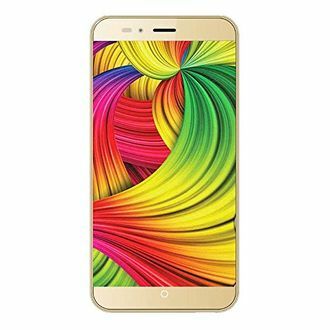 To establish their presence all over the country, Intex has been catering to the mid-price range market by introducing mobile phones below Rs 10000. 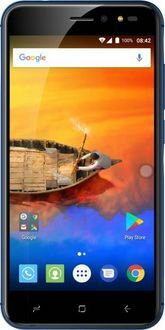 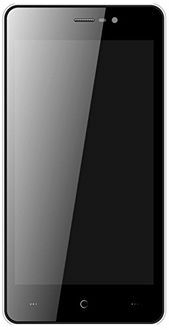 Intex mobiles under Rs 10000 have been made available to you from major online stores such as Snapdeal, Shopclues, Flipkart, Amazon, Paytm, and Infibeam with the best deals and discounts. 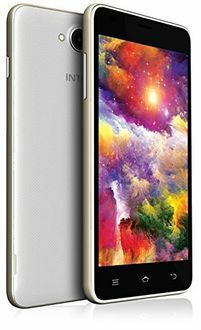 We assure you that the prices of Intex mobiles below Rs 10000 are the lowest you can find across online and offline platforms in India.